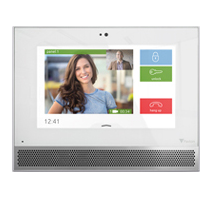 The 337-290 Premium Monitor Net2 Entry from Paxton is a full colour touchscreen monitor door entry system that works standalone or alongside Paxton’s Net2 access control, combining door entry with key features of Net2. 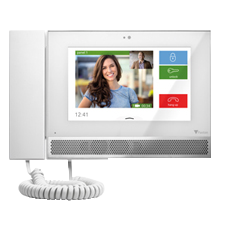 The 337-292 Premium Monitor Net2 Entry With Handset from Paxton is a full colour touchscreen monitor door entry system with audio handset that works standalone or alongside Paxton’s Net2 access control, combining door entry with key features of Net2. 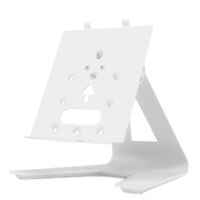 The 337-294 Desktop Stand Assembly from Paxton has a durable white plastic finish and it is designed to suit the Paxton Net2 Premium Monitor.